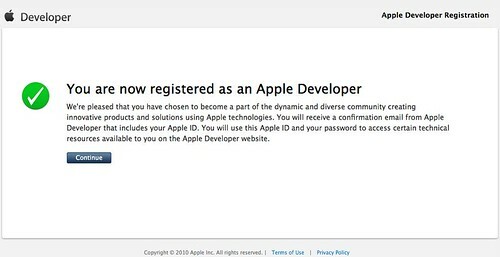 Registered!, originally uploaded by AndyBartlett. This will probably go nowhere. But what the hell, right? If nothing else, it could be fun to mess around with some stuff.